This is a Pinhole photograph I took in January 2012. I was still experimenting with my home made camera and I believe this was taken with Ilford Delta 3200 to give me a reasonable shutter speed. Of course it is very soft but I like the general feel. 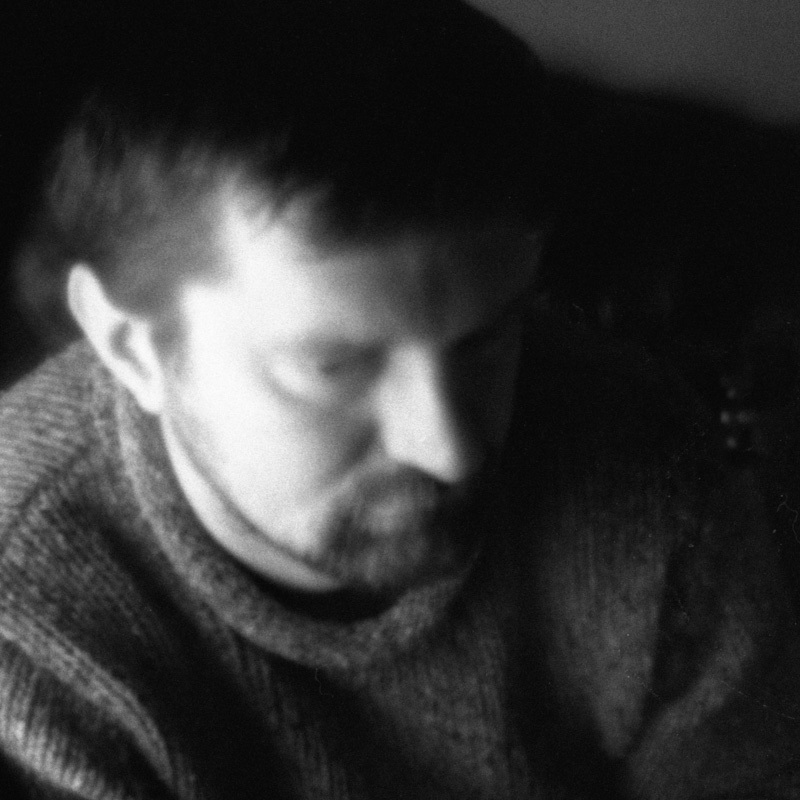 Pinhole photo of Martin Scarland. So proud of you Martin , what an amazing witness..
We spoke together on the 3rd week of the lent course and you gave me your card. What a stunning testimony of how God is active in your life! Obviously God has a purpose for your life, it is not always obvious what that is but sometimes we only find out in the future when we look back over our lives. Fifteen months ago my brother had a heart attack and died for 59 minutes. Amazingly he survived against all odds and carries on zealously serving the lord!. Thanks for this audio card, really enjoyed listening to your gentle voice…telling your story .